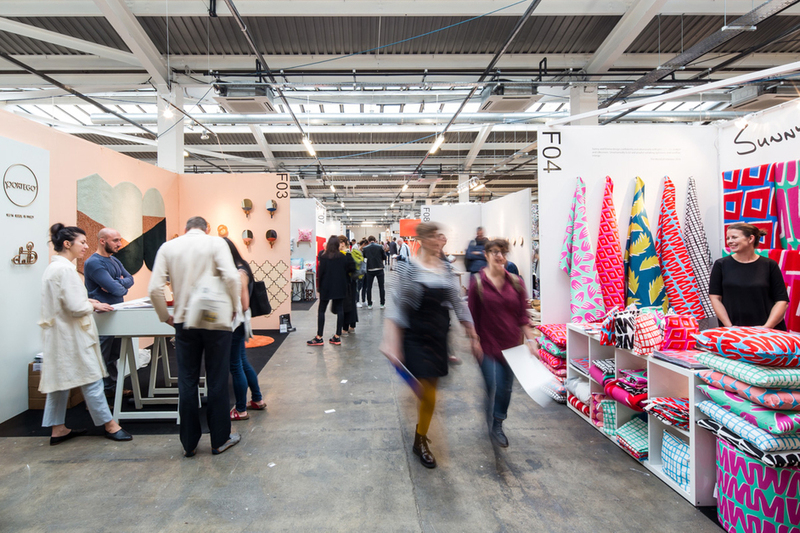 Launched in 2016, taking over from Tent London and Super Brands London, the London Design Fair is one of three big fairs timed to coincide with The London Design Festival. Taking over a whole floor of the Old Truman Brewery the three-day industry event brings together 500 exhibitors from 28 countries, including independent designers, established brands, international country pavilions, features and exhibitions. This year sees twelve country pavilions plus one very special guest country, Japan, exhibiting products. The Material of the Year is one that's not getting a good press at the moment: plastic. The displays are designed to provoke audiences, spark conversation and encourage new ways of thinking about design. What are the best dining options near London Design Fair London? London Design Fair gyms, sporting activities, health & beauty and fitness. The best pubs near London London Design Fair. London Design Fair clubs, bars, cabaret nights, casinos and interesting nightlife. Where to have your meeting, conference, exhibition, private dining or training course near London Design Fair. From cheap budget accommodation to luxury 5 star hotels see our deals for The Old Truman Brewery hotels, including 196 Bishopsgate Serviced Apartments from 85% off.